Urjit Patel to be sacked? 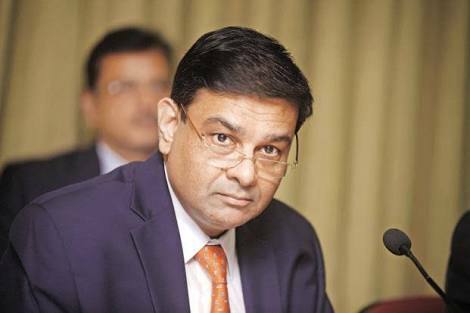 The term of Reserve Bank of India Governor Urjit Patel is set to end in September next year. The Government is likely to sack him much before his term ends. The Government has faced a lot of slack after demonetisation Nov 8, 2016. The parliamentary panel has asked the governor to appear for the 3rd time since demonetisation. Former Prime Minister Dr. Manmohan Singh is a member of this panel. The 31 member team headed by Veerappa Moily has repeatedly said no demonetisation report was tabled before the panel. The RBI governor to brief the panel on demonetisation of Rs 500 and Rs 1000 notes, and also on illegal deposit schemes. It is said that the BJP MPs in the panel could not bear with the outcome of the draft report resulting in delay in tabling of the report before Parliament.